White Petroleum Jelly is widely used in cosmetics as it works as a moisturizer for the skin. Sage Oil LLC is one of the most popular white petroleum jelly exporters in USA. It is in high demand because of its purity and a wide range of industries use if for producing their products. Quality is our forte and we never compromise with that. To make sure that our white petroleum jelly is of high-quality we test it on several parameters in our labs. Our quality inspectors insure its quality and make sure that only the finest-quality products are supplied from our end. 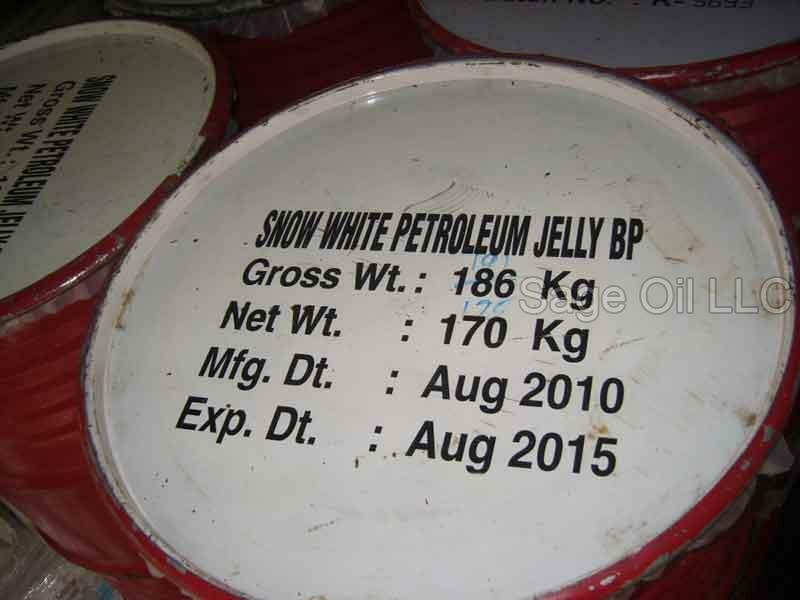 Looking for snow white petroleum jelly suppliers? Contact us now.